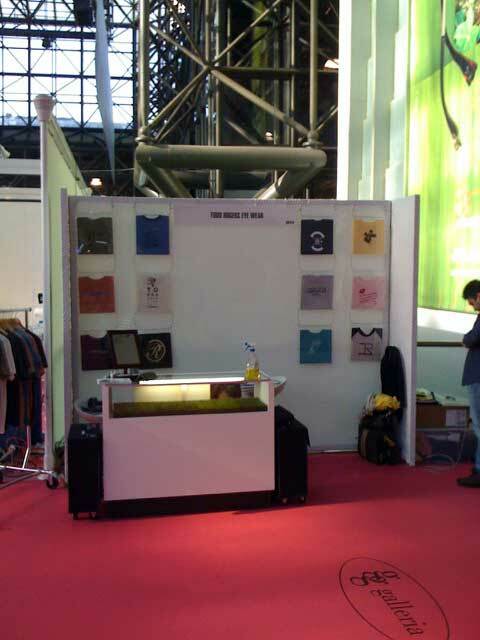 These original t’s became the sleeper hit of 2010’s Expo. 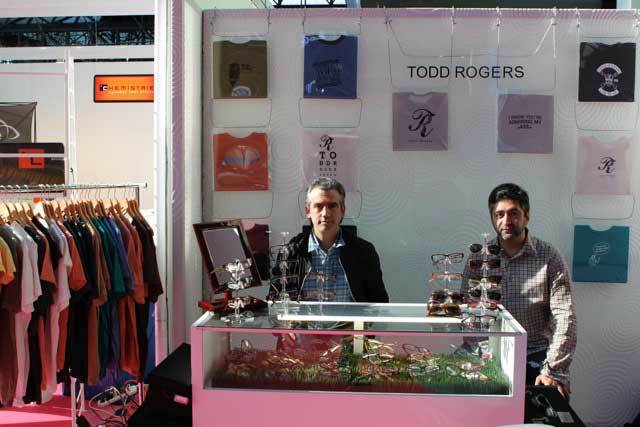 So much so, in fact, that we trademarked the mantra and artwork “I know you’re admiring my glASSes.” To this day, they are considered a collectors item. Good, clean-ish fun! We sold enough glasses to call the show a hit. 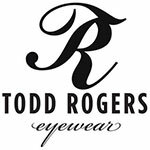 More importantly, we officially launched Todd Rogers across the country, meeting amazing clients from coast to coast, many who are friends and accounts to this day!